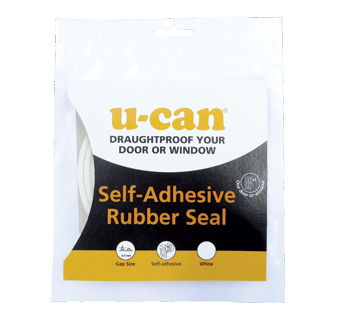 Keep draughts and cold air out of your home by fitting U-Can Self Adhesive Rubber Seal around your windows and doors. This quick and effective DIY draughtproofing is easy to install thanks to its strong adhesive backing and can be cut to size with household scissors. 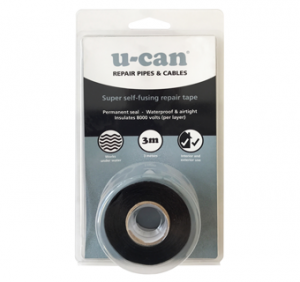 Before fitting U-Can Self Adhesive Rubber Seal, ensure all surfaces are free from grease and dirt. Pay close attention to door and window jambs, where oil used to lubricate hinges can affect the adhesive property of the backing. Wherever possible, use a continuous length of seal around your doors and windows for maximum draught excluding effect. Cut to length using normal scissors. 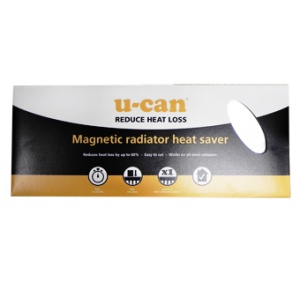 U-Can Self Adhesive Rubber Seal has a long life foam memory so it won’t flatten or lose its shape and is guaranteed for 4 years.